The district People’s Committee authorized the youth union to root 1,000 trees this year and 2,000 others next year in Sapa town and several villages. 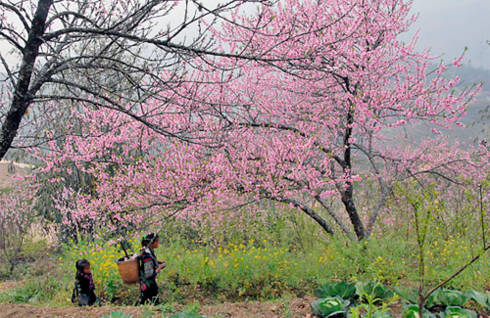 In recent years, the cherry blossoms of Sapa’s town centre have become an attraction in their own right, luring many visitors to the beautiful land. Thus, local authorities hope that the planting will enhance the natural beauty of the region, helping to develop tourism in the area.